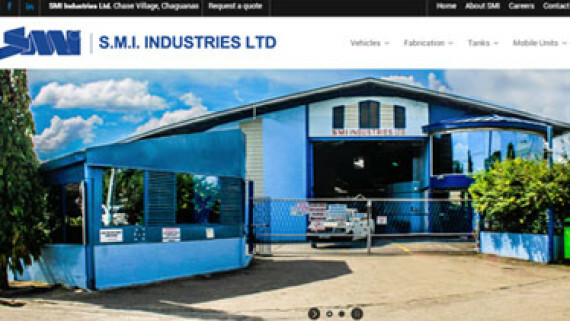 Ready for a business website that works in Trinidad & Tobago? Ready for E-Commerce with your own online store? 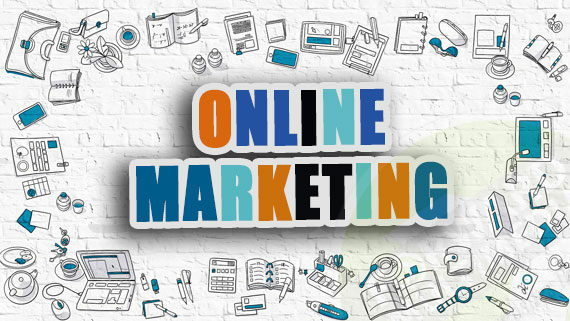 You’ve come to the right place because we OWN both keywords website design trinidad & e-commerce trinidad! That work for you 24/7 Three Sixty Five! With 100 websites built and counting, your company website has never been in better hands. 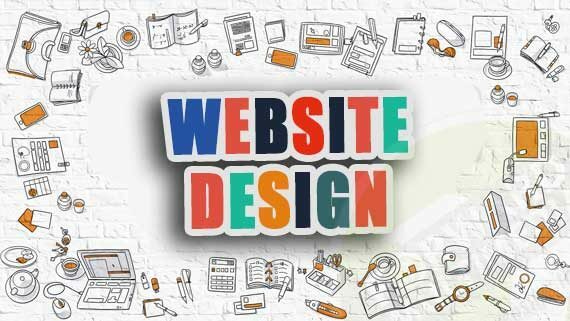 I design your website to work, not for show. 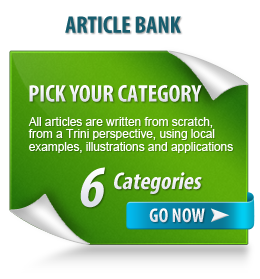 Get Trinis' attention, interest, desire & ACTION! 100 window shoppers or 10 serious customers, which do you prefer? Don’t fall into the traffic trap, raw numbers only get you so far. Thinking about E-Commerce in T&T in 2019? Of course you have! 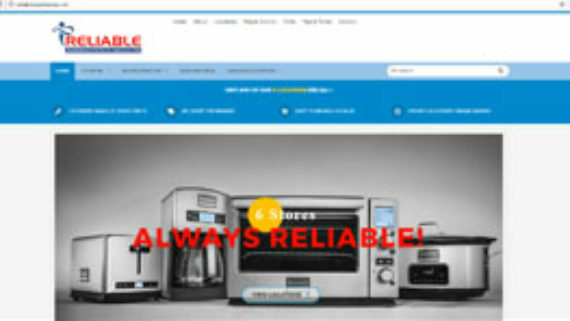 If you want an online store, you’ve come to the right place. Forward Multimedia knows the in’s and out’s of E-Commerce in Trinidad & Tobago better than any other web design company in the country. A fantastic redesign that’s truly befitting the local and international brand that is Chief. A very colorful site that makes use of a beautiful mega menu, plus a recipe section with an added carousel that makes for a really nice touch. The next phase will include a mobile version. 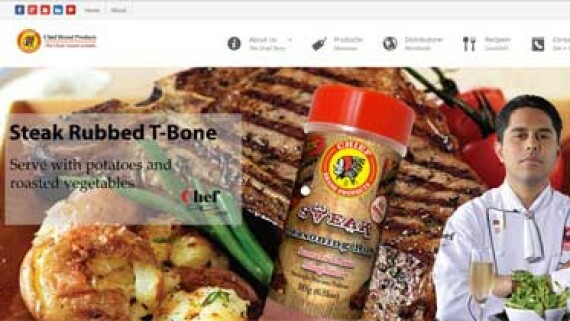 Linda’s is a household name in Trinidad & Tobago and a fast growing business. This site started out listing 8 locations which now stands at 20 stores in 2019. It underwent a redesign in January 2016 with a more modern template while retaining most of its style. All images are Linda’s own which makes the difference. A WordPress-Woo Commerce site for the catalog management. The site is intended as an online catalog to show the all products carried by their stores and available from their inventory, so it’s not for online shopping. However, online shopping can be enabled very easily as 90% of the work is already done. Well known in Trinidad & Tobago Gulf Insurance Company needed a redesign in 2015 after becoming a member of the Assuria Group. This is primarily a standard business website for informational purposes. 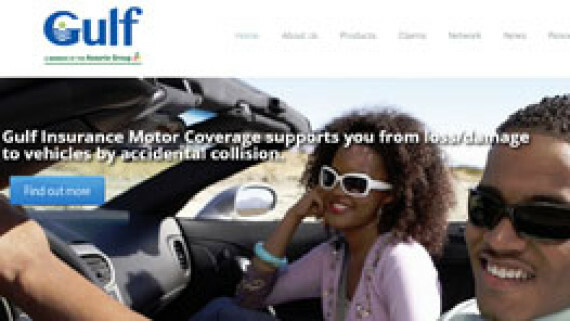 The company has expanded geographically and covers the Caribbean with a variety of insurance products. 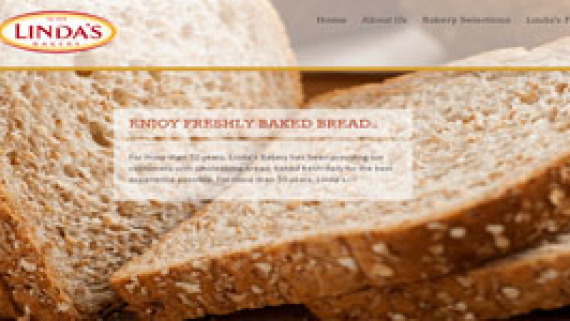 This is an example of a website that relies heavily on the use of images to showcase their expertise. Overall it comprises no fewer than fifty (50) individual slideshows. Extensive use of images require optimization for the web for fast loading times so visitors won’t have to wait, even on slower connections. 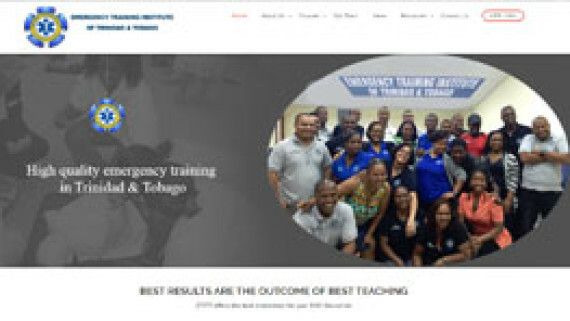 The Emergency Training Institute of Trinidad & Tobago (E.T.I.T.T), has been providing EMS education since 2005. This site uses a specialized education themed template for managing course information with many features for online course delivery, quizzes, instructor management and more. NEW ADDED VALUE! My official support department especially for Forward Multimedia clients. One more way we do web design differently. Zaf has been an inspiration to VNSTT. From the first call to Forward Multimedia we were pleasurably bombarded with creative ideas to promote our business. We consider him a gem of a businessesman – honest, knowledgeable, giving ideas and best of all delivers on time. Forward Multimedia took my business from dream to reality. Their service and willingness to assist my business has never failed. Great customer service and very flexible hours. A very professional and efficient service is what Zaf and Forward Multimedia offers. My website was up and running in a short period of time. Thanks to Zaf and his wealth of knowledge and experience in this field for transitioning my website into what it is today. Shazan Mohammed PC Clinic Ltd. 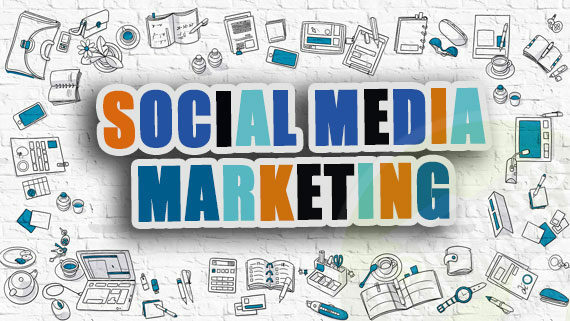 Forward Multimedia has shown their supremacy in converting marketing ideas into business development. As an entrepreneur, one of our greatest challenges is blending the right mix of innovation, outreach, presentation and information to our clients. Zaf and his team directed us to unique pathways on the internet contributing to our growing success. Zaheer Lall Novel Sports Ltd.
Take advantage of the widespread use of smartphones in T&T. Get a mobile app for all platforms. Opportunities exist for ‘fill a need’ websites like classified ads, deals, used cars, real estate and more. 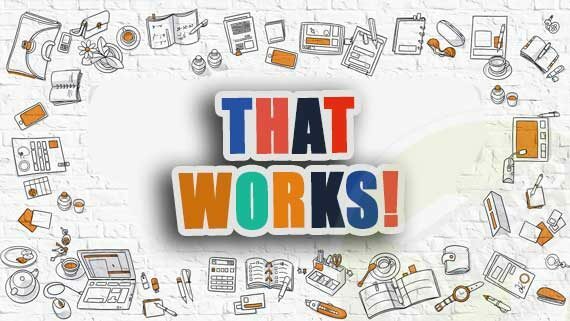 Work some magic on your website project using my experience, expertise and insights.